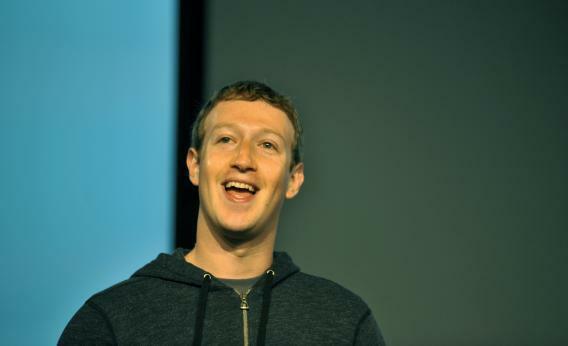 Immigration reform: Mark Zuckerberg is trying to help Republicans. Mark Zuckerberg’s new pet project? Boosting a Republican senator’s street cred. It’s this one, from Seung Min Kim, in a piece about how business groups and business-friendly conservative groups are not swaying the House Republicans on immigration reform. But pro-reform Republican constituencies don’t reflect the entire conservative movement’s thinking on immigration. Gosh, they really don’t. That’s the point—the bet on immigration reform was that the electoral needs of the GOP in 2016, and some nudging from rich people, would convince Republicans to do something their base was opposed to. (That would be comprehensive reform with a path to citizenship, as opposed to border security and attrition.) The push from these outside groups has demonstrated exactly how difficult it is to convince the rank-and-file conservative to buck his base. Watch this ad from the American Action Network. Did you catch any mention of citizenship status? Good ear—this ad is designed to leave the impression that the bill is all about border security. How about this ad? That’s from Americans For a Conservative Direction, which you probably haven’t heard of, because it’s an astroturf group funded by the money of Mark Zuckerberg et al, designed to shore up support for Graham. It doesn’t mention immigration because that wouldn’t shore up his support.